Jewellery, crafts, sarongs, monoi oil, gourmet products … the list of souvenirs you can bring back from The Islands of Tahiti is endless. Our best advice? Leave lots of room for your shopping finds when you pack for your next trip. You won’t regret it. 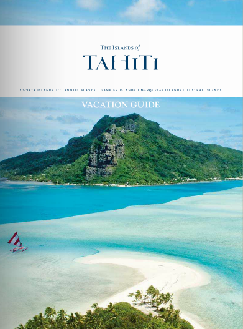 On Tahiti and the main islands frequented by tourists, you can find art galleries, bric-à-brac, crafts and artwork (carvings, paintings, etc.) 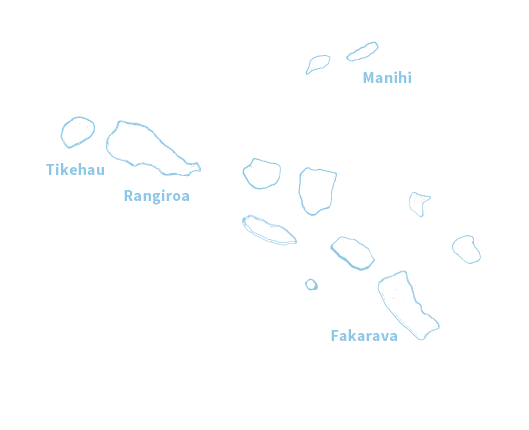 from all the islands as well as typical Polynesian products. 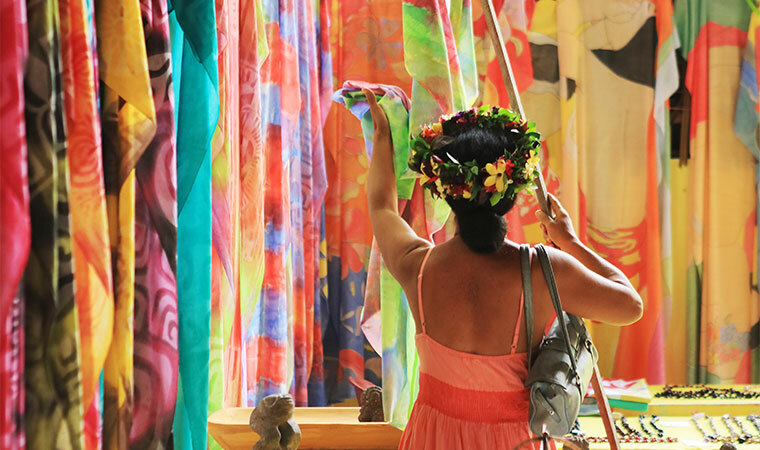 The Papeete market is the ideal place to to shop at the end of your stay to take home sarongs (pareos), baskets, works of art and a load of souvenirs. The two-story Vaima shopping centre in the centre of Papeete has a wide range of souvenirs, shops and galleries. Hotel shops also have a large selection of souvenirs from The Islands of Tahiti. Local food products and cosmetics can be found in supermarkets, shops or, if you’re looking for beauty products, in pharmacies. 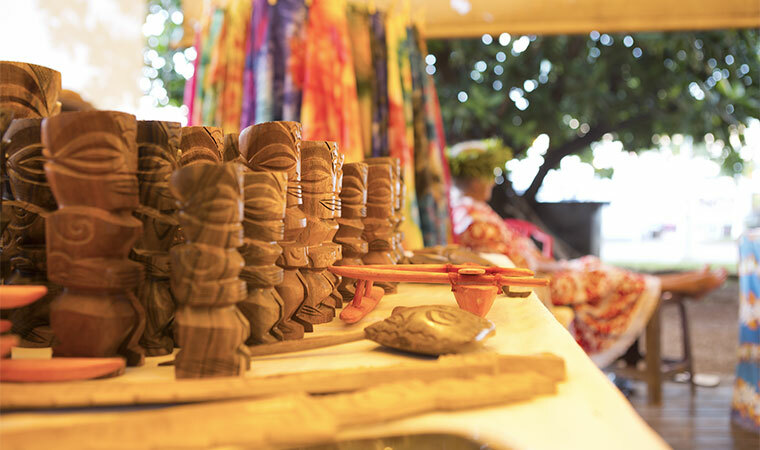 You can also buy crafts directly from producers and craftspeople during your stay. 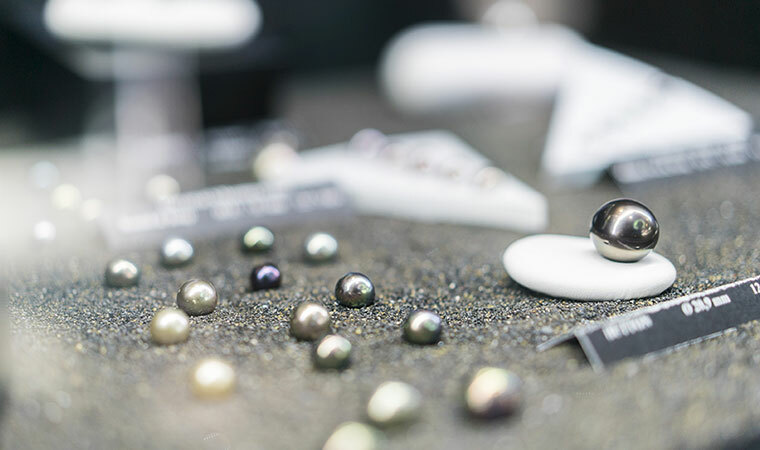 Tahiti cultured pearls from the Tuamotu and the Gambier Islands are the must-have souvenirs for every visitor. You can buy pearls mounted or unmounted (pendants, earrings, bracelets, rings, etc.). The prices are very wide-ranging and depend on a number of criteria (quality, luster, size and shape). Strict regulation guarantees the quality of our pearls. You can request a certificate of authenticity from your reseller. Polynesian creators and designers compete to combine pearls with mother of pearl and other natural materials (wood, bone, leather, fabric, etc.) to produce original pieces. 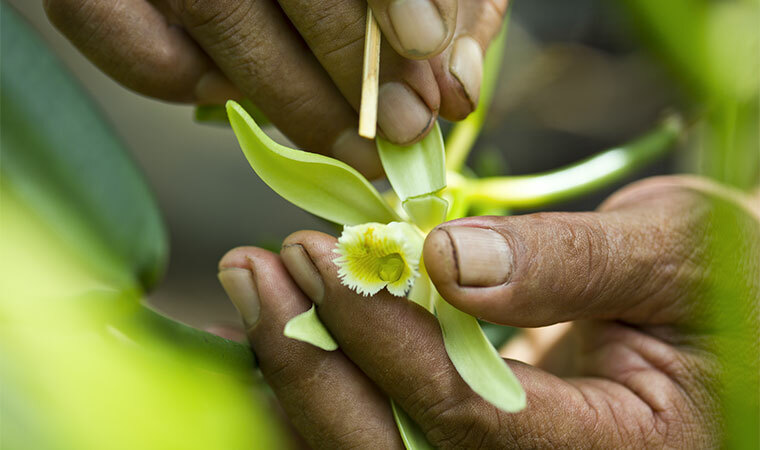 Tahitian vanilla is recognized as the best in the world by master chefs, who value its taste and aroma. You can find it in several forms (beans, powder, extract, etc.) 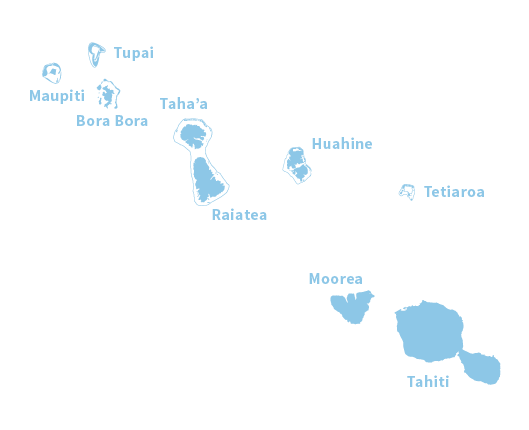 by producers on our islands, in particular Taha’a, an island renowned for its high-quality vanilla plantations and beans. Pickled mango, pineapple or papaya, fondants and fruit pastilles, honey from fragrant exotic blossoms, special vanilla, coconut and tiare flower flavored teas: Polynesian gourmet grocery products are used as the basis for a number of unique recipes just waiting for you to discover when you return home. You can find all these unique products in supermarkets and self-service stores throughout The Islands of Tahiti. Monoi, a term borrowed from the ancient Tahitian word mōno’i, is made from refined coconut oil and macerated Tahitian tiare flowers and is sold in different forms. Handmade monoi is prepared by māmā (grandmothers) from the islands and sold by the producers directly (along the roadside, at craft shows, etc.) and in Papeete’s market. Commercially produced monoi, prepared by a number of local laboratories, is scented (sandalwood, ylang-ylang, jasmine, etc.) and can be found as a cosmetic item in supermarkets or in pharmacies (balm, creams and lotions for the body, shampoo, soap, etc.). 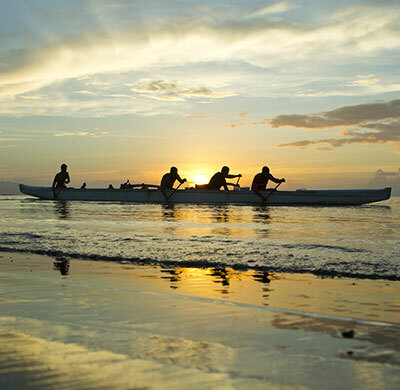 Other local products and natural ingredients can be added to enhance its special properties (tāmanu oil, pressed from nuts with healing properties, or noni, an ancient remedy with anti-inflammatory and anti-infective properties). 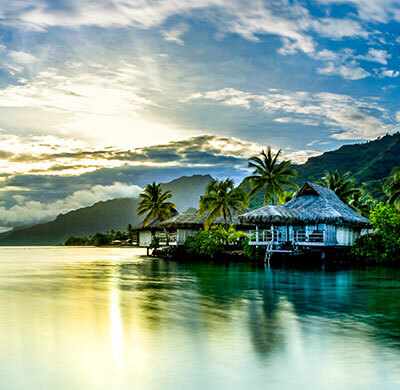 The Tahiti Monoï Road is the global source of monoï oil, the famous beauty and skin oil used in cosmetics, creams and lotions. Visitors can now experience all facets of the monoï oil industry with a newly organized collective of experiences concentrated along the circle-island road. 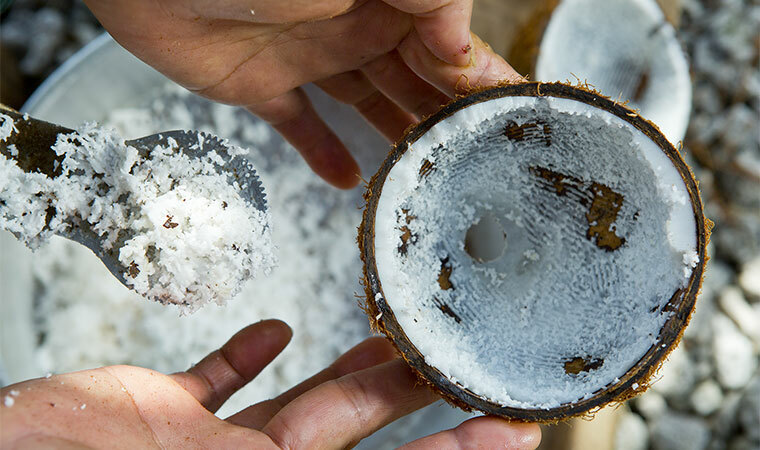 Choose from any of the 22 botanic workshops, coconut groves, tiare Tahiti flower growers, traditional and modern manufacturers, and spas that specialize in using monoï oil in their treatments. Information and maps can be provided by your Preferred Travel Professional or by your resort or cruise ship. Marquesas islanders are experts at carving in any material (bone, wood or stone), in any size and for any use: decorative carvings, such as tiki carvings, statues, oars, clubs and puzzles, or utilitarian carvings, such as ‘ūmete (plates and bowls), penu (pestles), ‘ana (coconut graters), etc. Māmās in the Austral Islands excel in weaving and embroidery (purses, baskets, hats, mats and a variety of decorative items). 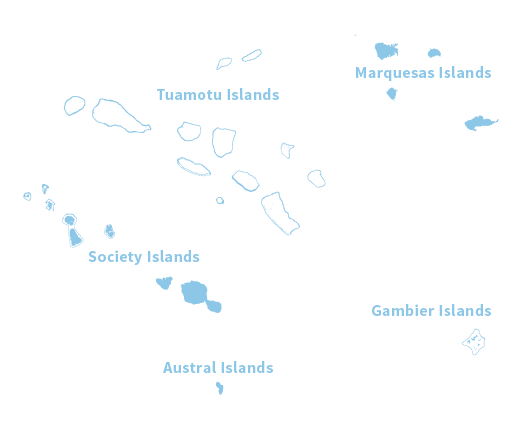 The residents of the Tuamotus are experts at making all kinds of items from shells and mother-of-pearl (necklaces, vases, lampshades, a host of reproductions, etc.). You can find these works in Papeete’s art galleries on permanent or temporary display. The sarong, or pareo, a word derived from the Tahitian word, pāreu, is a piece of cloth that is usually either painted or printed with flower patterns, often dried in the sun and found in every wardrobe. Both men and women wear the pareo in any occasion, whether at home, on the beach, at parties and during traditional ceremonies and cultural events. The pareo can be knotted in several different ways and serves as more than a garment. Local artists strive to outdo each other in creativity with colors, patterns and techniques. Polynesian designers have translated pareo patterns into original ready-to-wear fashion and accessory lines such as purses, belts and shoes. Why not bring back an indelible souvenir to remember an unforgettable trip? 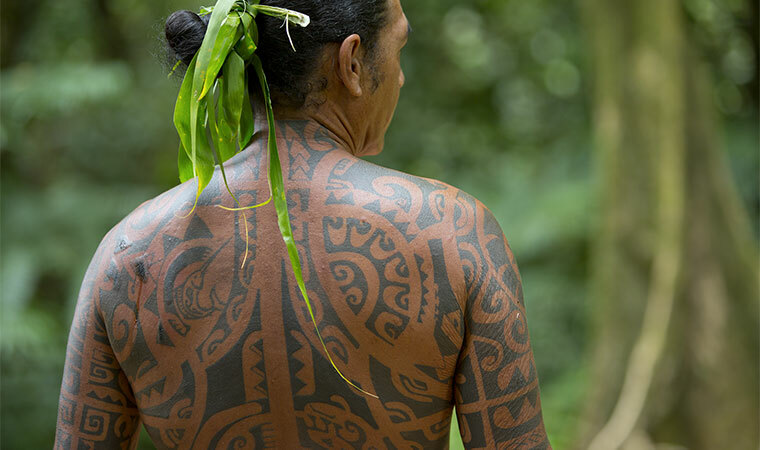 Polynesian tattoo artists are known for their art and creativity. Should you decide to get one, strict hygiene requirements are enforced on all the islands.